Asianet Malayalam TV Serial Started on 10th September 2018 with actress Dhanya Mary Varghese in lead role. It’s airing every monday to friday at 9.00 p.m to 9.30 p.m, Bharya changed into new time slot at 6.30 P.M. we have updated about the climax episode of parasparam, which ended with a tragic climax. This is the official remake of Telugu TV series Lakshmi Kalyanam, which is airing on Star Maa TV. It’s Tamil version is airing on Star Vijay with the same title. Rating of Seetha Kalyanam serial, as per current info it’s the most popular show on the channel. 2019 trp indicates that it’s getting 14+ points every week. if you are not getting asianet channels , ask your cable/dth operator or subscribe star value pack malayalam. kannate radha serial on asianet getting good ratings. This is the comeback of Actress Dhanya Mary Varghese, she appeared in many malayalam film and tv serials. She is playing the major character of Seetha, along with Dhanya many popular mini artists are appearing for seethakalyanam television series. Roopa sree as Rajeshwari, Anoop Krishnan as Kalyan, Jithu Venugopal as Ajay are the others in Cast and Crew. Anand Thrissur as Venu playing another major character in the show, Leena Nair playing the mother role of seetha. As per latest malayalam trp ratings, this show opened with decent values. Asianet is leading trp charts without any challenge from others. All the latest episodes of this malayalam tv series will be available on hotstar application. it’s the official and legal source for watching asianet serials online through mobile devices. 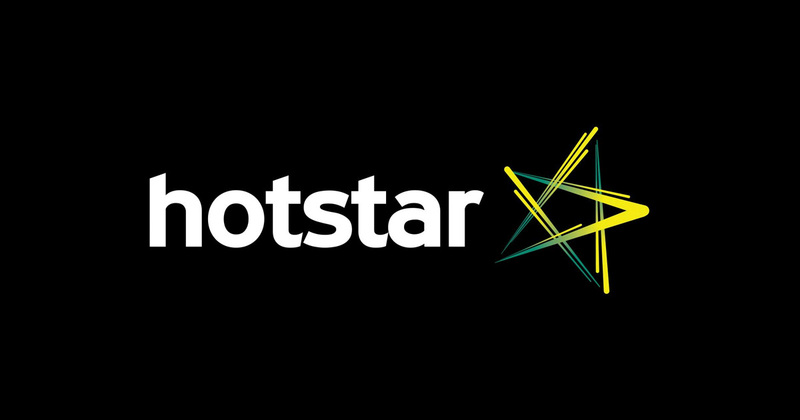 hotstar started uploading the latest videos of the show already, you can check it by installing the same. Asianet planning to air latest malayalam films, they have cancelled onam special films due to flood. sudani from nigeria and others scheduled to air on asianet and asianet hd channels. It’s Written by Sangeetha Mohan and Directed by Sunil Karyattukara, Based on Lakshmi Kalyanam. Sunil already done some films and serials, like chacho randaman, pakida etc. Dhanya Mary Varghese – After a short gap she is back into mini screen, Dhanya playing the character of Seetha. It’s the title role and her character noted by malayalam tv viewers within few episodes. Roopa sree – Rajeshwari, after chandanamazha roopasree getting another powerful character.